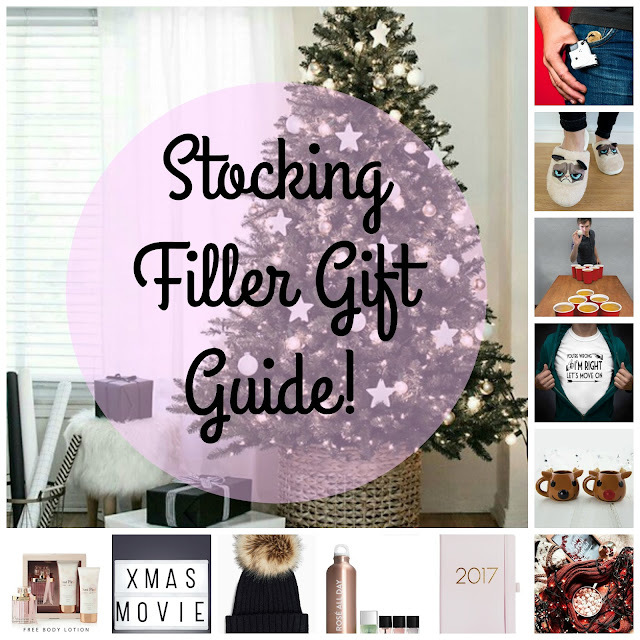 With only 2 weeks left in work before the Christmas festivities begin, I thought it was about time I shared with you my stocking filler gift guide before the Office Christmas parties begin! Ours is on Friday and I'm so excited! We're giving our secret Santa presents on Thursday so I thought I'd share a few ideas with you guys!